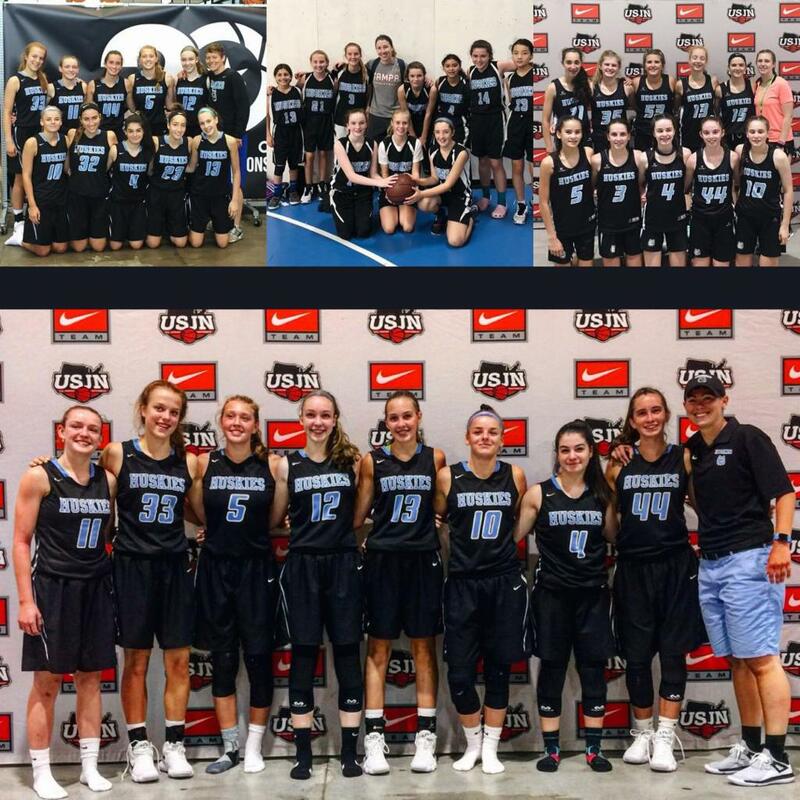 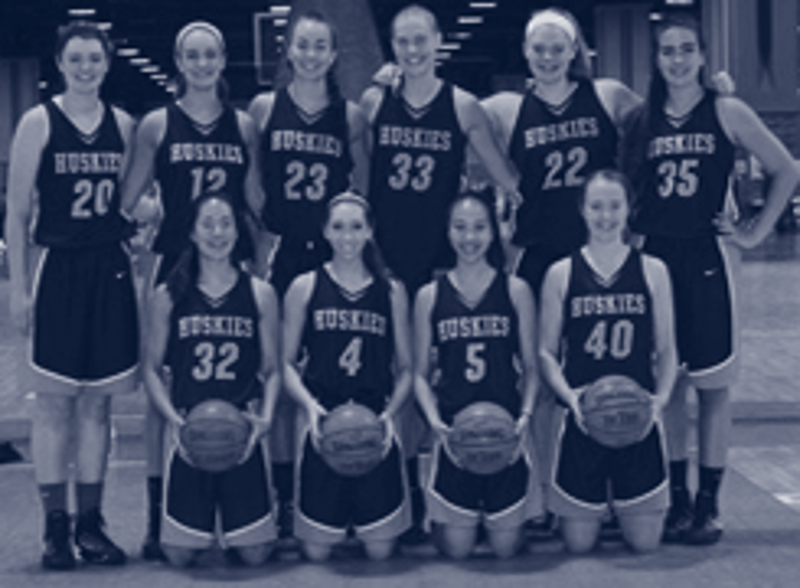 The Huskies AAU Club is committed to providing a comprehensive basketball program for young women. 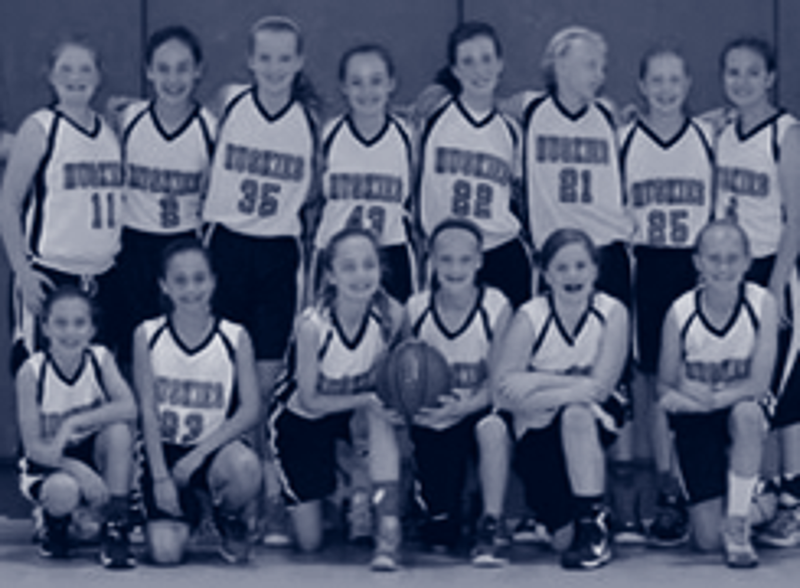 Our organization strives to improve each player's overall skill level and 'basketball IQ'. 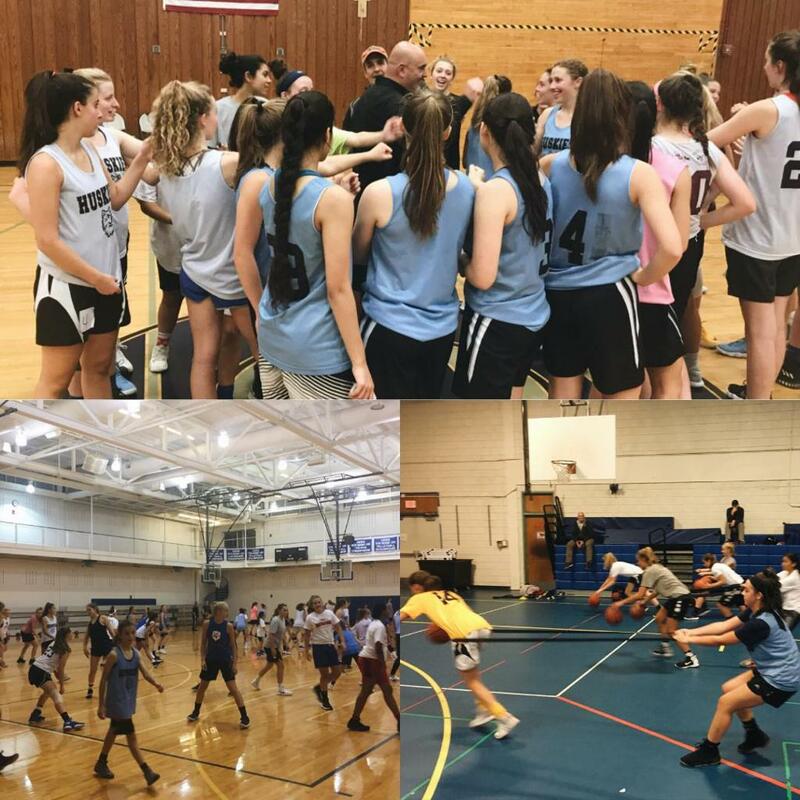 Professional coaches will teach proper technique, skills and fundamentals, which combined with playing experience, is invaluable. 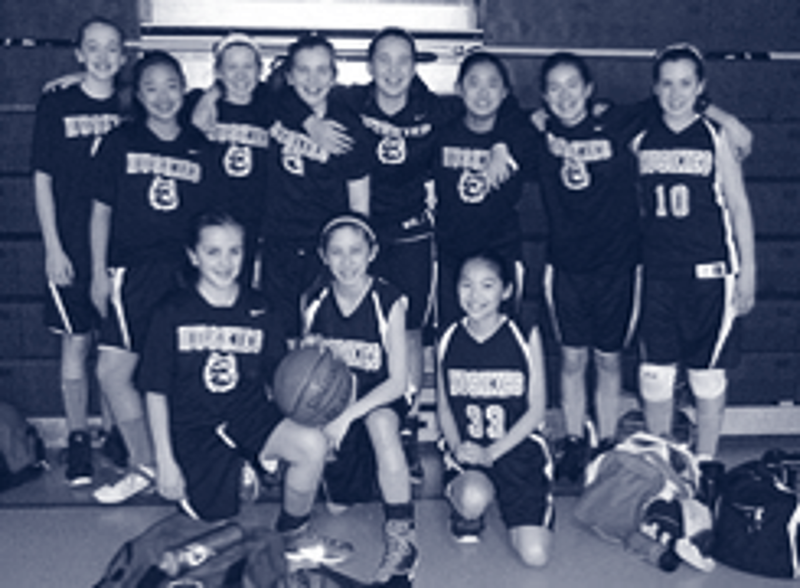 There is beginner, intermediate and elite teams for ages 10U through 16U.